PokitPal takes your privacy extremely seriously. Whether it’s personal information or credit card details, we understand that we handle a great deal of sensitive information that you’d want to keep protected. PokitPal is convenient and fantastic value, sure, but what use is all of that if the information you provide isn’t secured from unauthorised parties? Considering that, we want to demystify the way PokitPal works, to ensure that you can use our service with confidence. 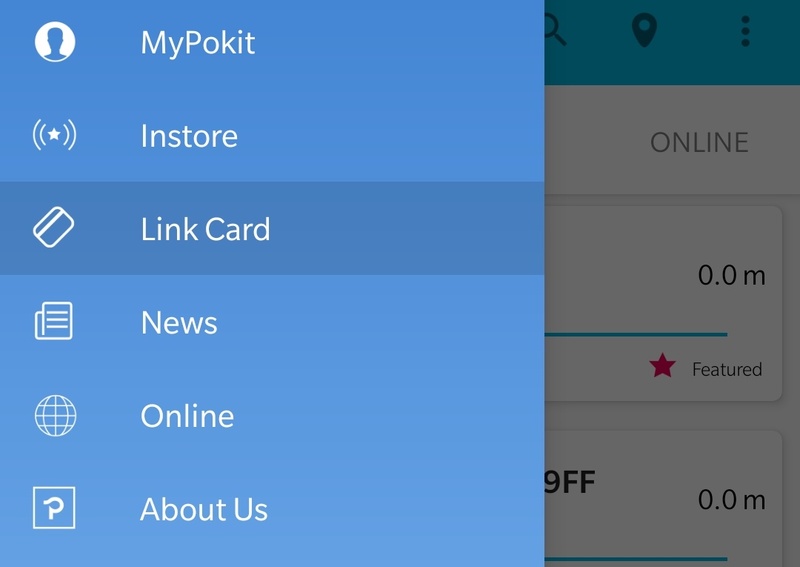 Do I need to link my card in order to access PokitPal’s offers? Yes! 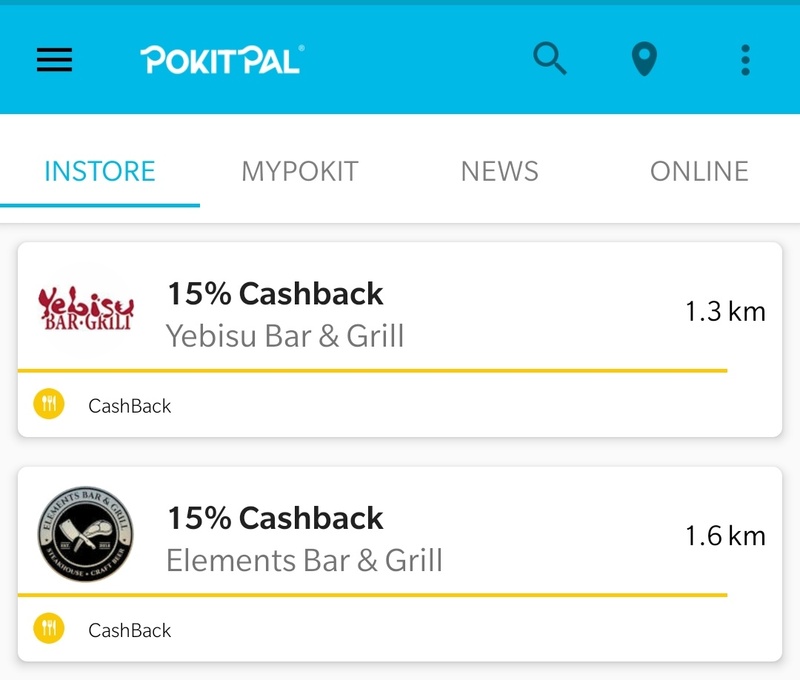 Unlike a traditional cashback system or a rewards scheme, PokitPal operates without the need to flash an app, scan a barcode, or stamp a card. That means you’ll be getting cash back at participating merchants no matter what! Because it’s all hands-free, we ask that you link your credit card to the app so that we know where to send the cashback for your transactions. 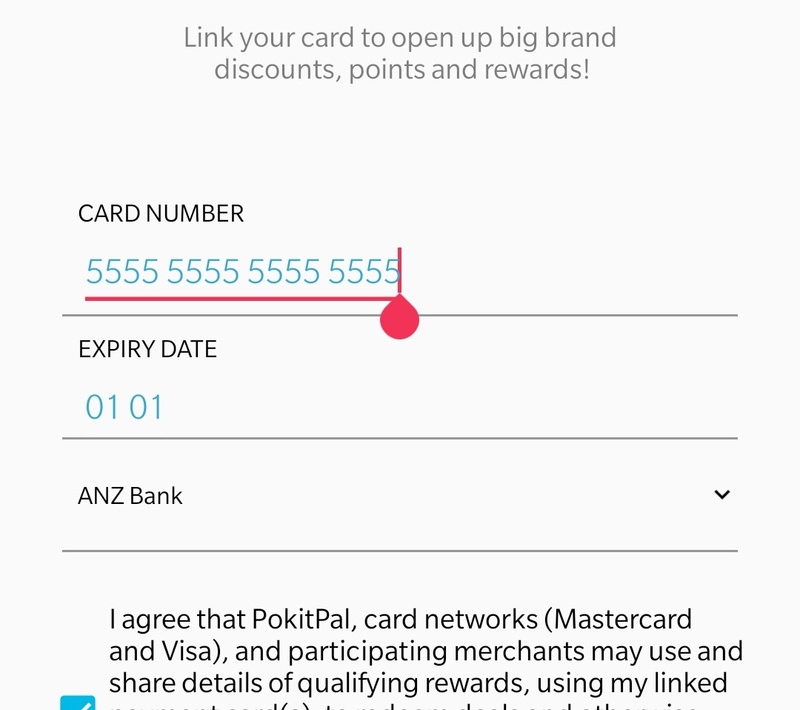 If you link your card with PokitPal, you’ll notice that we don’t ask for your CVV number during that process. That means that we don’t have sufficient details to charge your card – so no one else does, either. With that said, all data is contained on secure servers: we take the storage of your details very seriously, and we never, ever allow unauthorised parties to access them. How does PokitPal track transactions? Are you keeping my details? No! Every merchant that’s on board with PokitPal authorises MasterCard or Visa to pass transaction details to us when your linked card is used. For security reasons, those transaction details are encrypted and after the cashback is provided, they’re safely discarded. Moreover, we’re officially partnered with both MasterCard and Visa. So, in short? Don’t worry. Your credit card details and your transaction details are as safe and secure as the payment portals themselves. Once I’ve linked my card, what else do I need to do to access nearby offers? Absolutely nothing. 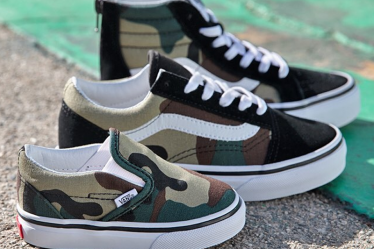 That’s it, you’re set! 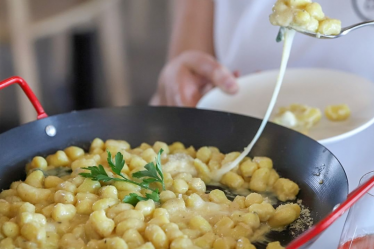 All you need to do is use the app to find out what’s on offer near you and start saving. 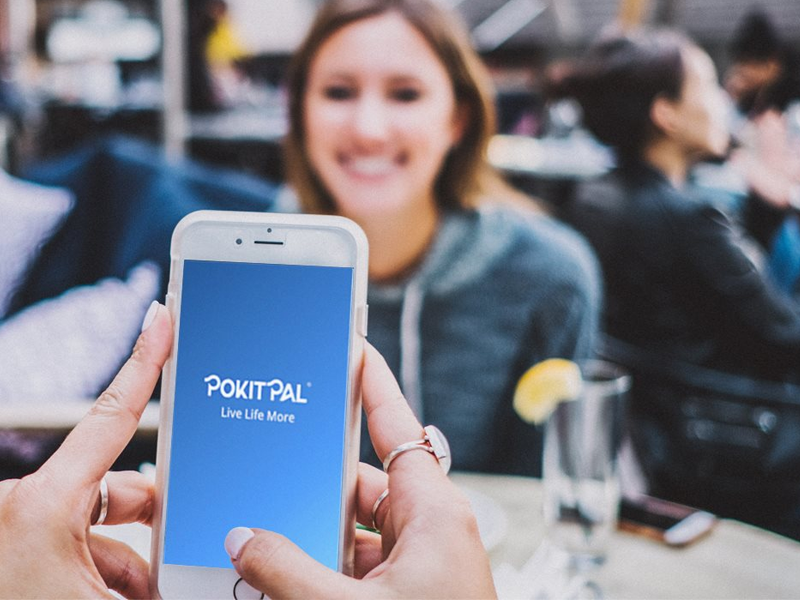 So, if you haven’t already, download PokitPal from the iOS App Store or the Google Play Store & get started. Now that you know you can link your card with confidence, you can make the most out of every day!